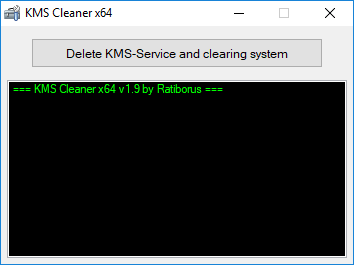 A small KMS Service Cleaner utility that removes all traces and the very activation of the Windows operating system. There are several reasons for “wiping” traces of using kms activators. For example, re-activation does not work or you decide to switch to licensed use of Windows. Kaspersky Cleaner — is a new product from the renowned Kaspersky lab is designed to clean up your system and disable spyware in Windows. Make your PC run smoothly & effectively, by cleaning it from junk files & temporary items — and tune up your digital privacy. 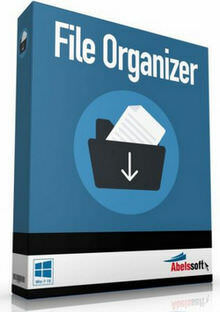 FileCleaner — Fix Your Slow PC Within Seconds! 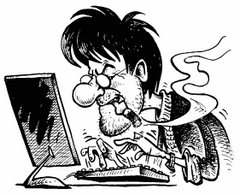 The Problem: your computer is getting slower, there is not enough disk space, you get system errors and you have no idea why. It's just too difficult to find the right settings to fix everything. 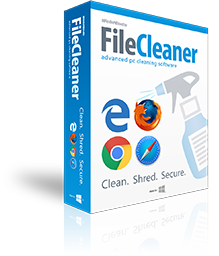 The Solution: FileCleaner automatically fixes PC errors, deletes system junk and protects your privacy. 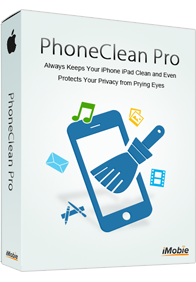 It intelligently repairs invalid settings, helps you uninstall rogue software, and does a complete PC cleanup for ultimate speed and performance. 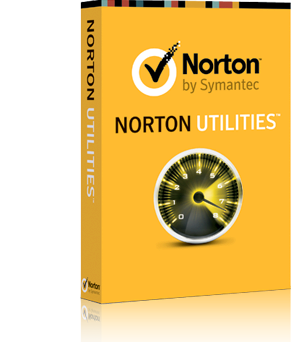 Norton Utilities is a software application that comes packed with several tweaking tools designed to help you optimize the overall performance of the computer. It sports a clean and straightforward layout that gives users the possibility to perform most operation with minimum effort. 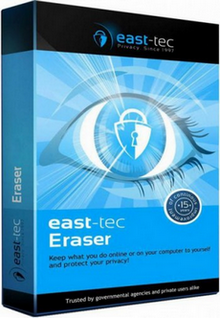 east-tec Eraser 2015 is a privacy protection software that helps you protect your personal data, your offline and online privacy by helping you erase all files that store evidence of your computer and Internet activities. 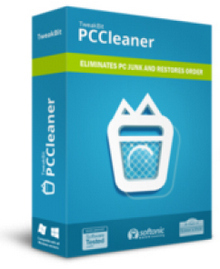 It will help you keep your PC clean by deleting impressive amounts of unnecessary data that is stored on your computer with or without your approval, contributing in this way to improving your computer’s performance and security.